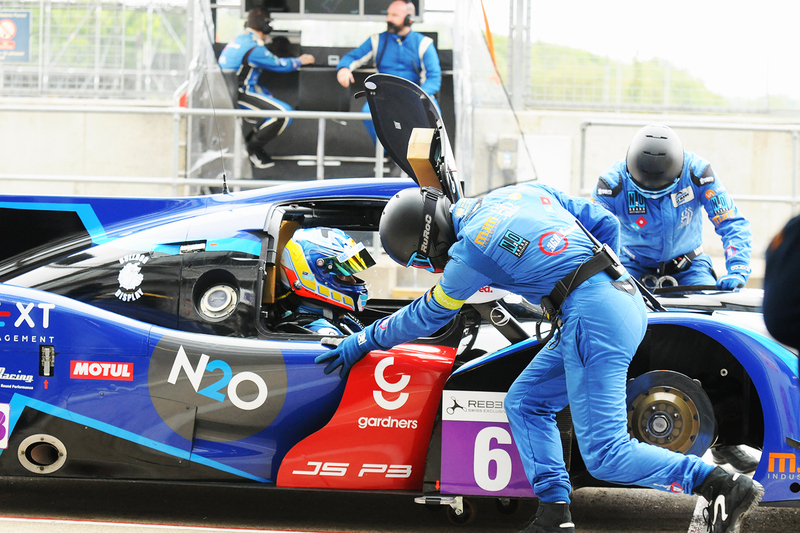 After a sterling season in last year’s European Le Mans Series, 360 Racing are excited to announce the 2019 ELMS driver line-up. 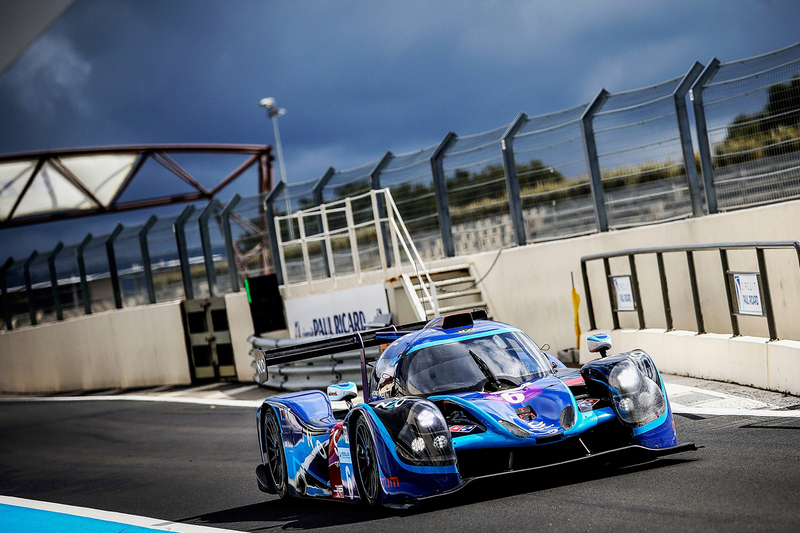 Introducing a two-car line-up for the first time in the European Le Mans Series, we are ready and raring for the first round of the season at Le Castellet next month. 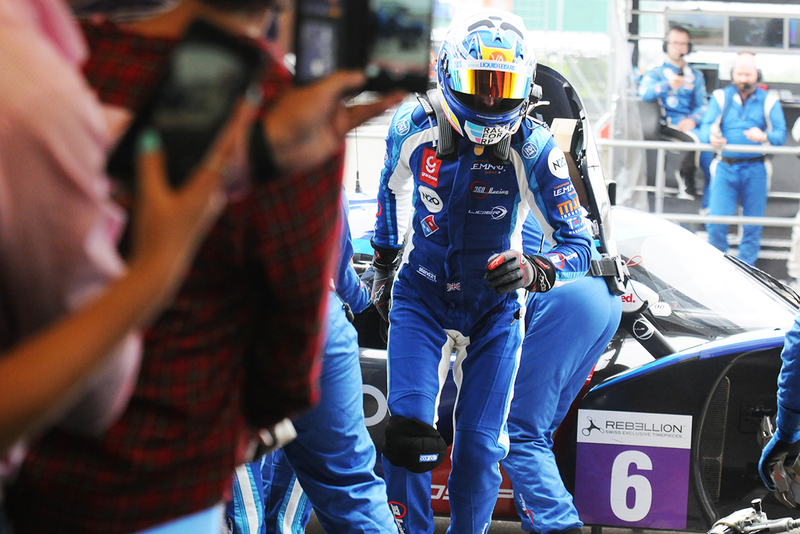 Stay on top of the latest 360 racing news by following us on social media here.